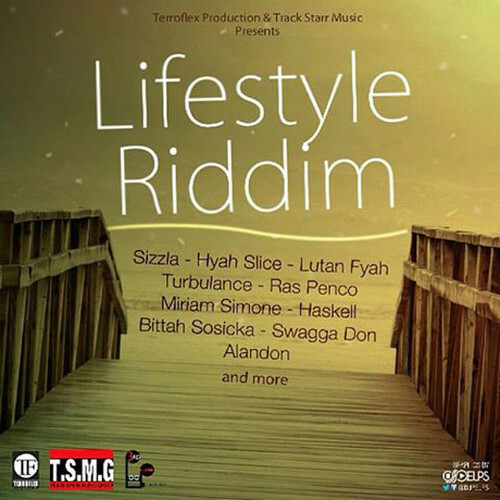 Brand new riddim mix by Maticalise featuring Terroflex Productions latest riddim entitled Lifestyle Riddim. It features the best conscious/culture artists like Sizzla, Turbulence, Hyah Slice, Lutan Fyah, Ras Penco and more. You can find the full tracklist for the riddim below.